Getting the word out about a great cause takes a lot of time and energy. Interestingly, many people are willing to donate money to a variety of organizations. 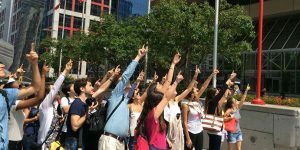 Cloudvertise is the latest phenomenon that integrates Aerial Marketing ideas for fundraising campaigns and for corporate promotions. When the mission is to obtain donations for a worthy cause, it is imperative to spread the message to as many people as possible. Aerial Marketing provides a great opportunity to announce a fundraising campaign. Using a variety of images, logos and messages, a non-profit or a for-profit organization can generate a ton of visibility with an Aerial Marketing campaign. Organizing a fundraising event typically takes a lot of time, planning and dedicated participants. Quite often, volunteers are stationed at busy department stores or at popular roadway intersections to collect donations for a variety of charities. Our Floating Marketing Clouds are used to generate attention from folks who are as far as a mile away. When branded Floating Logos are swirling into the air, a crowd usually forms to find out what the excitement is about. While watching our Floating Clouds travel from the ground toward the sky, viewers generally point and cheer for us to launch additional Images, Logos and Aerial Messages. Again, getting noticed by potential donors is a major fundraising challenge. Eco-friendly Floating Clouds are ideal for organizations who support environmental protection. Some marketers might not realize the hazards of certain promotional campaigns. Launching Aerial Clouds with products that consist of helium and soap are responsible ways to create a high-impact fundraising campaign. Asking for donations toward a worthy cause takes more energy than most people realize. However, raising money for a charity might be a lot easier with a theme-based event. We have helped increased brand awareness for charitable organizations, such as the Red Cross and for Susan G. Komen. 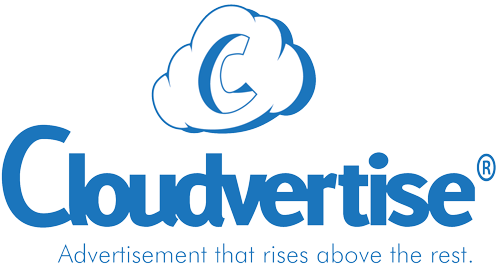 Cloudvertise is a trusted Aerial Marketing firm that uses eye-catching images to generate a buzz for various schools, businesses and organizations. Get in touch with a member of our creative team at (888) 664-0097 to inquire about Aerial Marketing ideas for local or national fundraising campaigns. 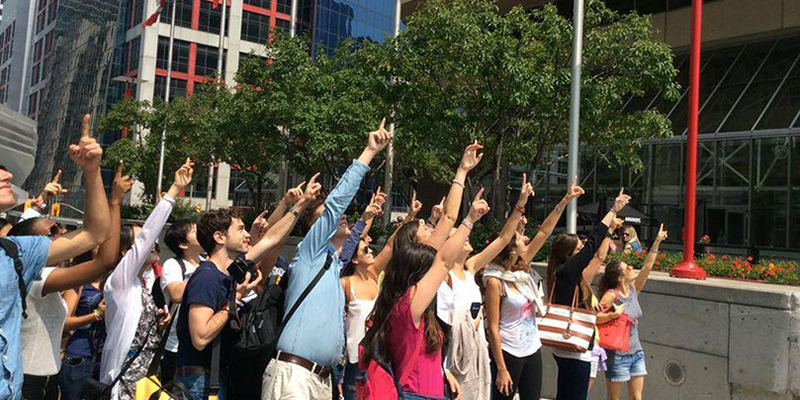 If you are looking for a new way to advertise, then take a look at Cloudvertise®. Entertaining and attention grabbing floating clouds that engage your market by putting their eyes on your logo. All images and video belong to Cloudvertise and are prohibited for reproduction or use unless authorized by management.